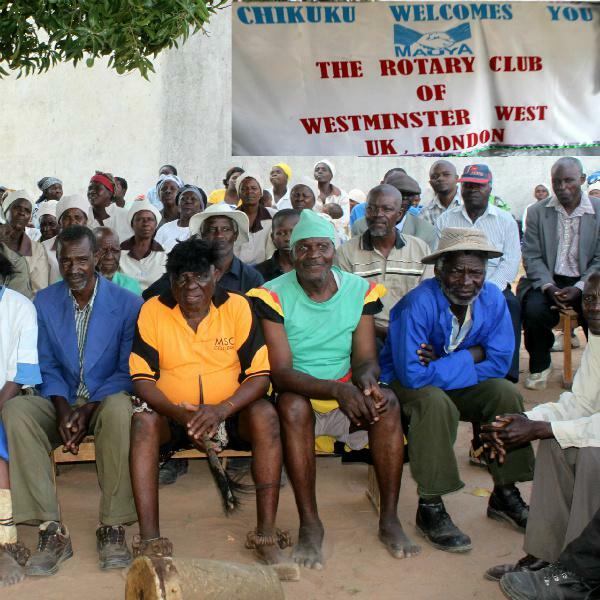 The Rotarians of Westminster West visited the Chikuku Youth Centre in Zimbabwe in November 2012. 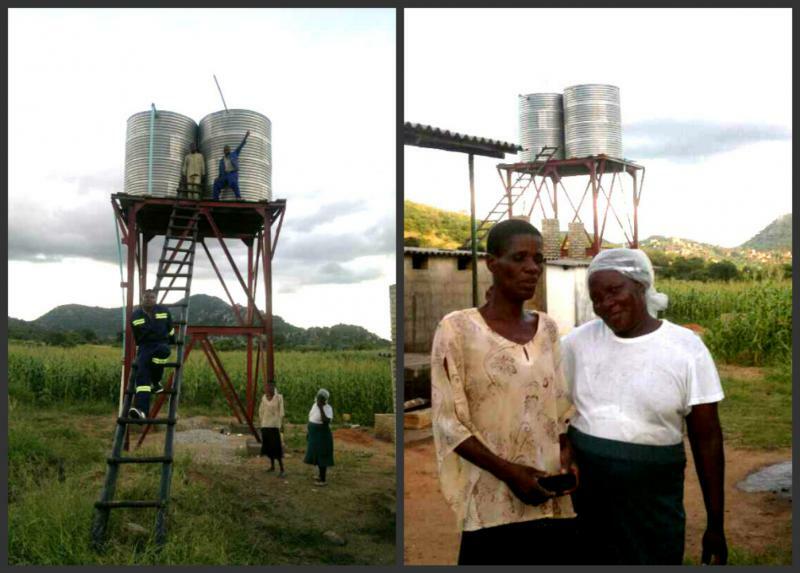 They had facilitated the supply of tools, machinery and two water tanks, and then visited to review the progress at the Centre. 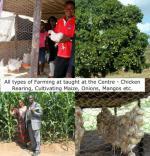 The Chikuku Youth Centre Project, Zimbabwe, Rotary Year 2009 to 2013. In the Rotary Year 2009-10, Rotarian Girish from the Rotary Club of Westminster West (RCWW) had met H.E. Amb Gabriel Machinga at a function and in the course of their conversation, they talked about the provision of tools and equipment for a Youth Centre in Zimbabwe. Club President Deborah Hullet, consented to a visit by H.E. 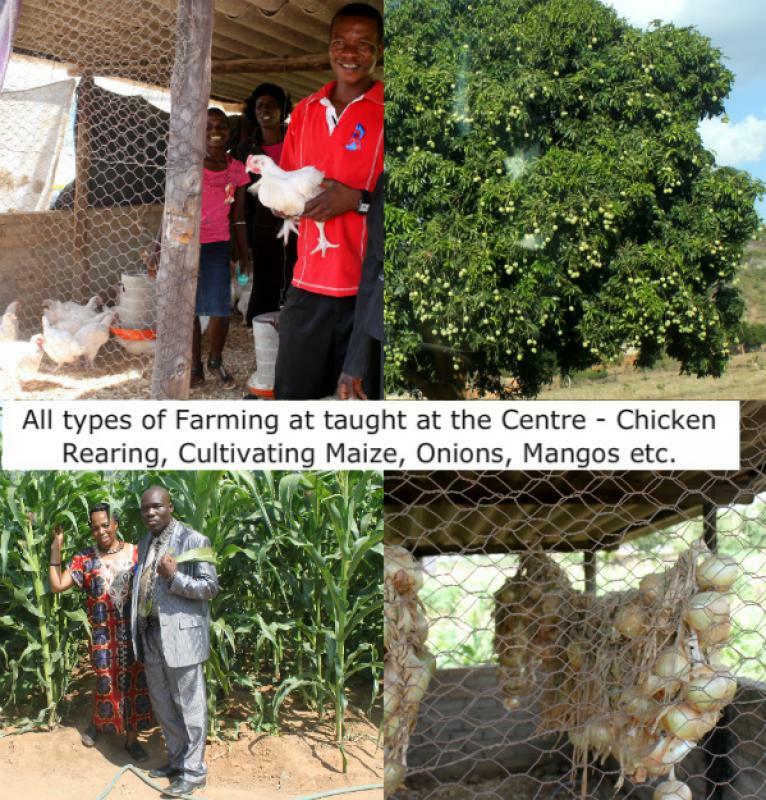 Amb Machinga to visit the Club and present a talk about the Chikuku Youth Centre (CYC). H.E. 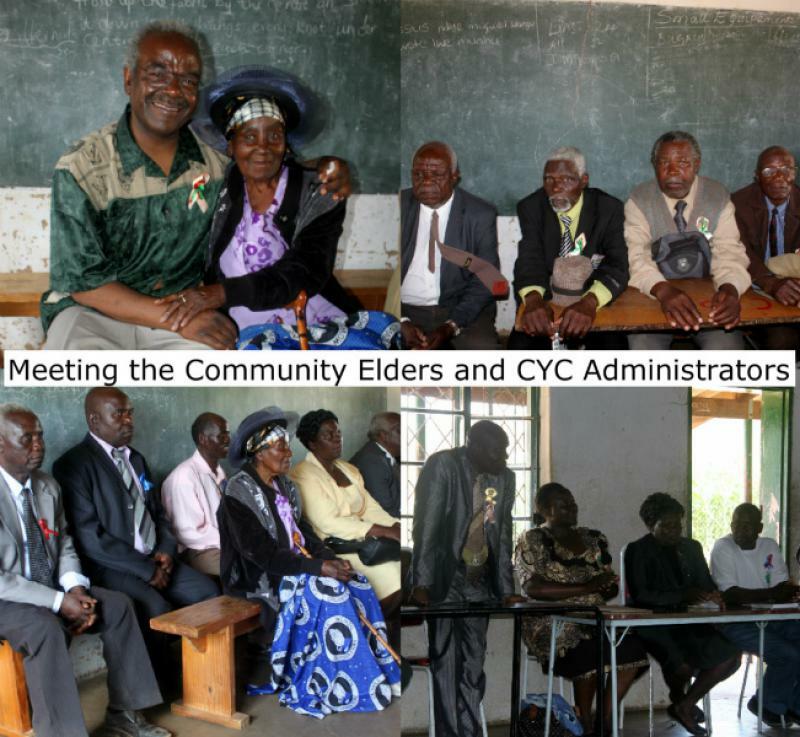 Amb Gabriel Machinga visited the RCWW on 7th April 2010 to speak about the work being done at the CYC in Zimbabwe. Youth are trained in various vocational disciplines at the Centre and on completion, are awarded vocational certificates in their specialized vocation. 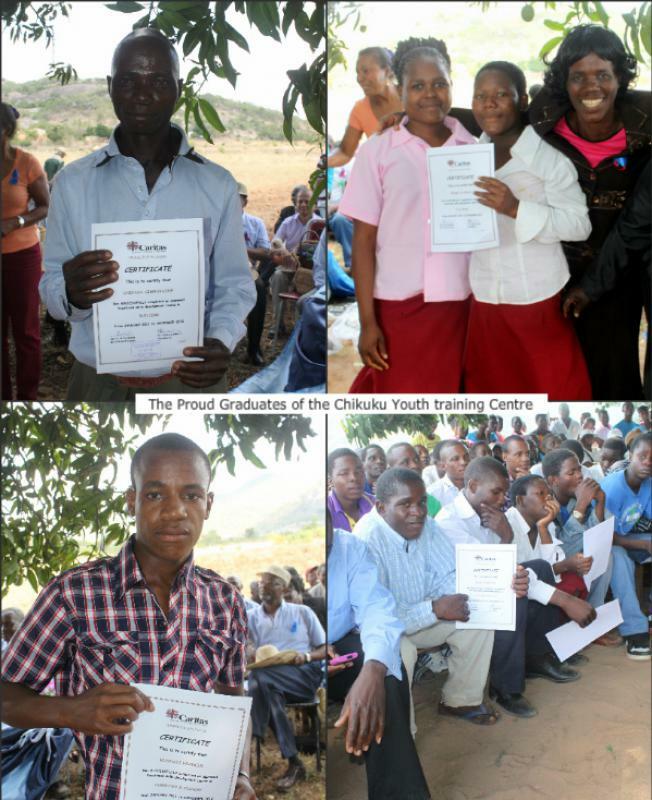 These certificates are widely recognized in Zimbabwe and enable the Youth to get employment. At the Rotary District Conference in October 2009, Rotarian Girish and President Deborah met with volunteers from the Charity - Tools for Self Reliance (TFSR). They were impressed by the work of this Southampton based Charity and invited them to make a presentation at one of the RCWW's lunch meetings. A TFSR volunteer, Ian Limdrick visited the Club and explained that the TFSR obtained used equipment and tools which were often discarded in the UK. 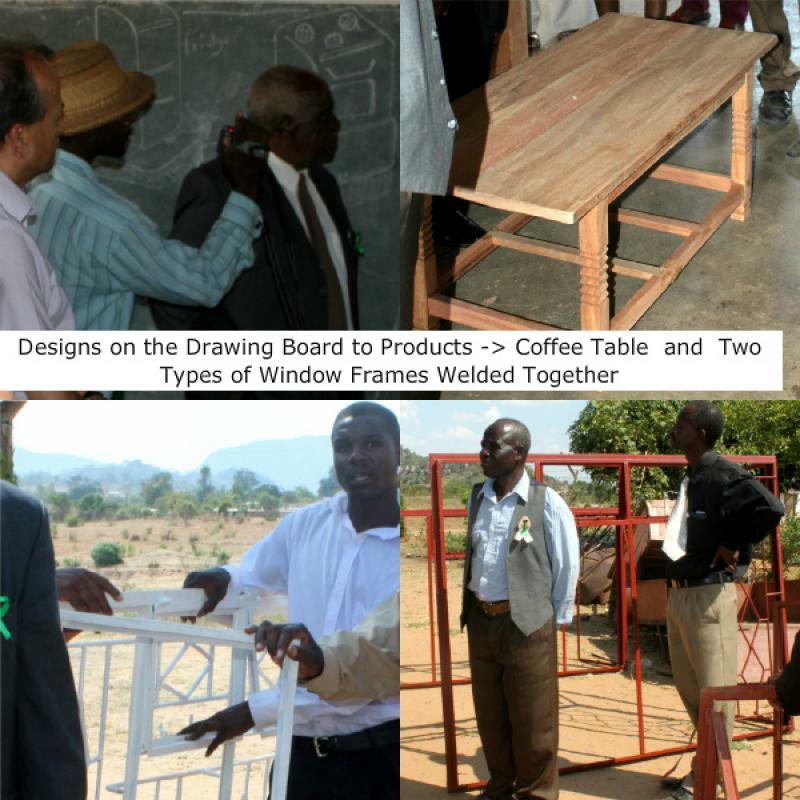 Their volunteers then repaired and refurbished these for use in a number of countries in Africa. Rotarian Girish requested H.E. Amb Gabriel Machinga for a list of items required at the CYC and passed the list on to the TFSR. Iam Limdrick and the CEO of TFSR, Jon Dunkley, responded positively to say that they were able to provide the items requested. A total of two hundred and seventy six (276) items ranging from sewing machines, sewing & knitting accessories, bench grinders, gardening implements, carpentry tools, building tools, welding tools and electrical tools were provided. These were packed into eleven crates and were ready to be shipped to the CYC. H.E. Amb Gabriel Machinga arranged for the crates to be transported to the CYC in Harare and he personally paid six hundred pounds(£600) for shipping these items. The RCWW wanted to refund to H.E. Amb Gabriel Machinga the transport costs of the crates to the CYC but both Mrs Esther Machinga and the Ambassador firmly insisted that they wanted to contribute to the CYC project by paying for the shipping charges. The tools from TFSR were symbolically handed over to the CYC by H.E. Amb Gabriel who was also representing the RCWW. The video of the handing over speech is available on this link. The Chairman of the CYC and the CARITAS co-ordinator accepted the tools on behalf of the CYC. A video of their acceptance speech is available on this link. An International Evening was organized by Rotarian Girish and President Deborah at York Gate and this event raised eighteen hundred pounds which was allocated by the RCWW to the CYC. District Governor David Storrie gave his full support to the endeavours of the RCWW in support of the CYC. Since receiving the initial funds from the RCWW, the enrolment of trainees at the CYC increased from 70 to 140 young persons. Moreover, some 65 graduates from the CYC were employed by South Africa in 2010 to assist with the construction of various facilities for the Football World Cup that was to be hosted there. This was a remarkable achievement by the CYC. The Zimbabwean Ambassador to the UK most graciously accepted the invitation from the RCWW to join as a Rotarian. President Deborah handed over the Chain of office to President Girish in July 2010. On 6th June 2011, at a Lunch Event organized at Zimbabwe House, Rotarian H.E. Amb Gabriel Machinga gave a presentation on how the equipment and tools arranged by the RCWW were used at the CYC. 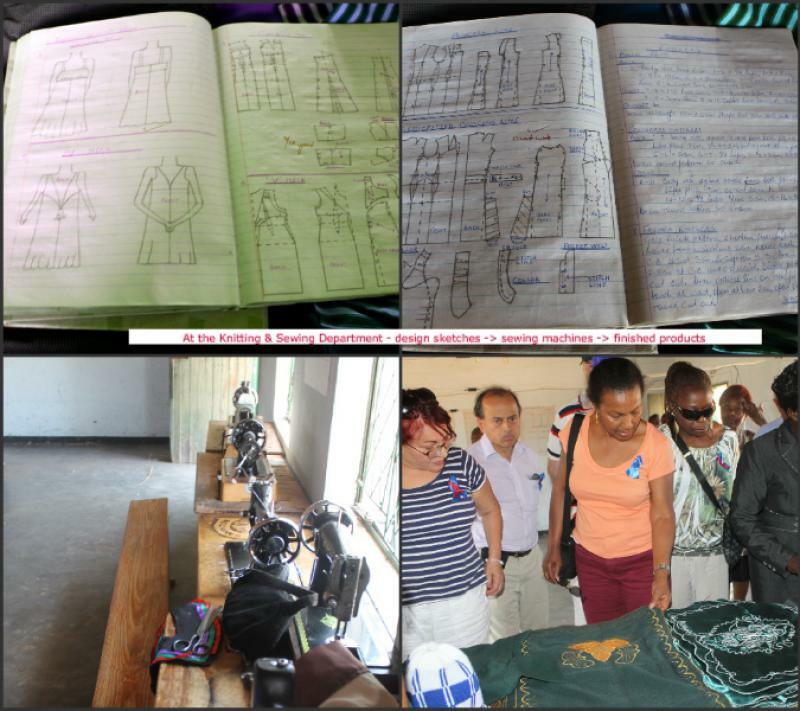 All present noted that the following departments at the CYC were the main beneficiaries of these tools : sewing, knitting, farming, joinery & carpentry, gas & arc welding, and building. President Girish handed over the cheque for eighteen hundred pounds (£1,800) to Rotarian H.E. Amb Gabriel Machinga to convey to the CYC. 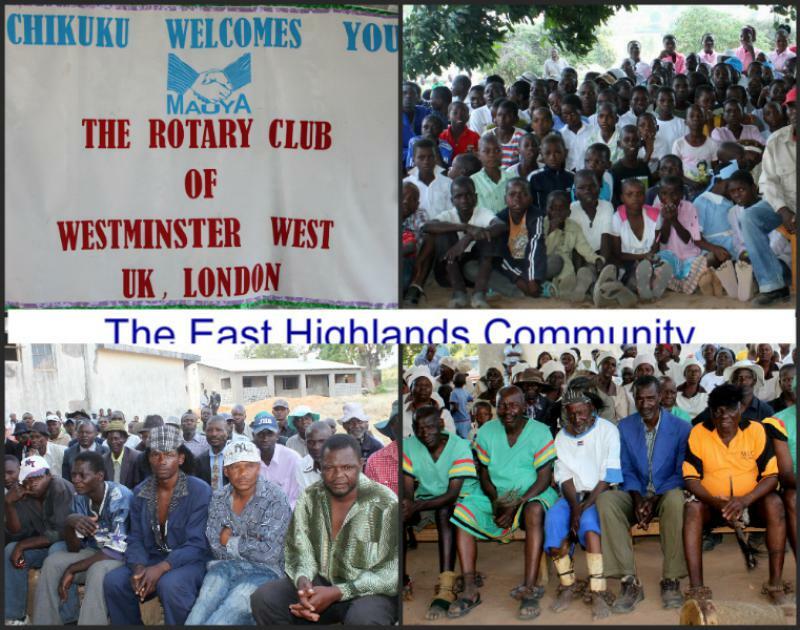 On 29th June 2012 Rotarian H.E. Amb Gabriel Machinga and the Zimbabwe Embassy organized a thank you lunch for members and their spouses/partners of the RCWW as well as to report on how the funds raised by the RCWW had been spent. Jon Dunkley from the TFSR was invited to this event as well. During the term of Club President Musa Dudhia in 2012-13, a request was received from the CYC for the provision of two Water Tanks. The Club decided that it would not only support the funding of the Water Tanks, but it would also visit the CYC and present the cheque directly to the Centre. This would give the Club's Rotarians an opportunity to visit the country and the CYC and take note of the progress in the Community. On the 2nd of November 2012, the RCWW held an International Evening at the historic Zimbabwe House. 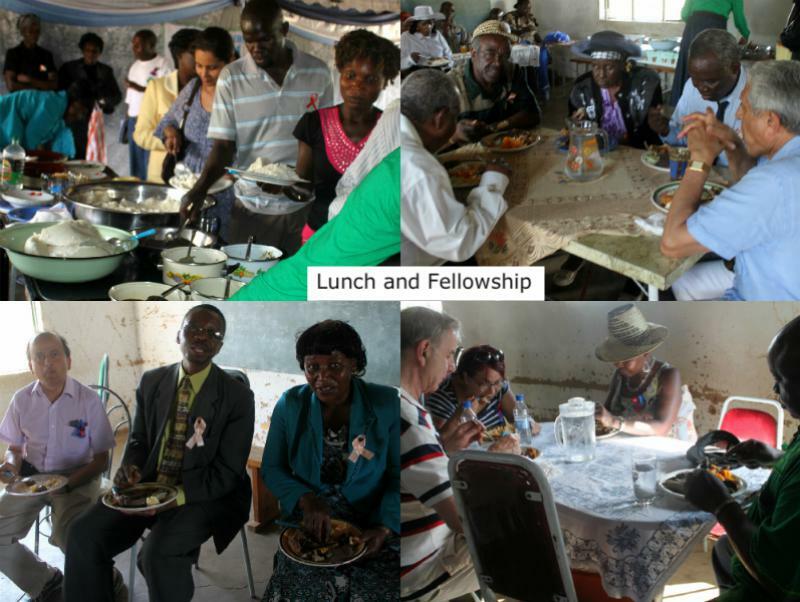 A variety of sumptuous indigenous food was prepared by the staff of Zimbabwe House and Rotarians. Over a hundred supporters and well wishers attended. The District Governor (DG) Eve Conway Ghazi and her husband Rotarian Robert Ghazi attended to give their full fledged support to this event. Past District Governor Trevor Johnson was also present. The Past President of the St Marylebone Club, Margaret Pollock also brought along a strong contingent from her Club. They were all welcomed and given a short talk about the CYC by H.E. Amb Gabriel Machinga. 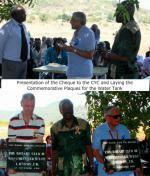 A total of five thousand pounds(£5,000) was raised and the RCWW and the team at Zimbabwe House were extremely overwhelmed by the support they received. The RCWW worked closely with the Tourist Promotion Board of Zimbabwe (TPB) to plan an itinerary to visit the country. In this regard Ms Felicia Munjaidi from the (TPB) deserves special mention for her efforts in securing an excellent touring package for the RCWW delegation. The RCWW delegation was very warmly received in Harare by the TPB. 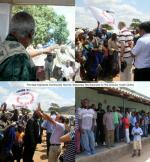 When they arrived at the CYC in the Eastern Highlands, the entire community came to welcome them. The delegation met the CYC's administrators, teachers and students. They toured the workshops and were shown the designs and finished products that the trainees had made. An assembly was held under the shade of some mango trees where the formal part of the visit took place. Welcome speeches were made by the Senior CYC administrator. H.E. Amb Gabriel Machinga spoke of the good work he had seen at the CYC and the progress it has made. President Musa Dudhia thanked all present for their great warmth, friendship and hospitality. 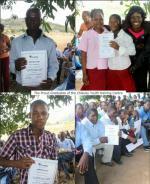 He then presented the cheque to the CYC for their Water Tanks. Two plaques resembling foundation stones to commemorate the Water Tanks were presented to President Musa and Past President Dennis Tapper. These were laid to mark the gift of the Tanks by the RCWW. Rotarians were then invited to present Vocational Certificates to all those students who had recently completed their vocational courses. The CYC graduates came with their families to receive the awards. The presentation ceremony ended with the exchange of gifts between the delegations from the RCWW and the CYC. All Rotarians from the RCWW were overwhelmed by the quality of the handicraft gifts that were made for them. The assembly was entertained by local dancers who danced with traditional bells and shells adorning their legs and feet. Everyone then retreated indoors to partake in a banquet laid out by the CYC. The fellowship experienced by all would last a life time for many, both within the East Highlands community as well as the Rotary delegation. The Rotary delegation departed the CYC with a tinge of sadness as well as with a sense of pride in having been able to assist a community to enhance its training facilities for its Youth. The delegation then continued with its planned tour of Zimbabwe before returning back to London. On 15th March 2013, Rotarian H.E. Amb Gabriel Machinga and Mrs Esther Machinga invited fellow Rotarians and their spouses to a Reception at Zimbabwe House to review the November 2012 visit to Zimbabwe and the CYC. District Governor Eve Conway Ghazi and St Marylebone Rotary Club's Past President Margaret Pollock were also invited. 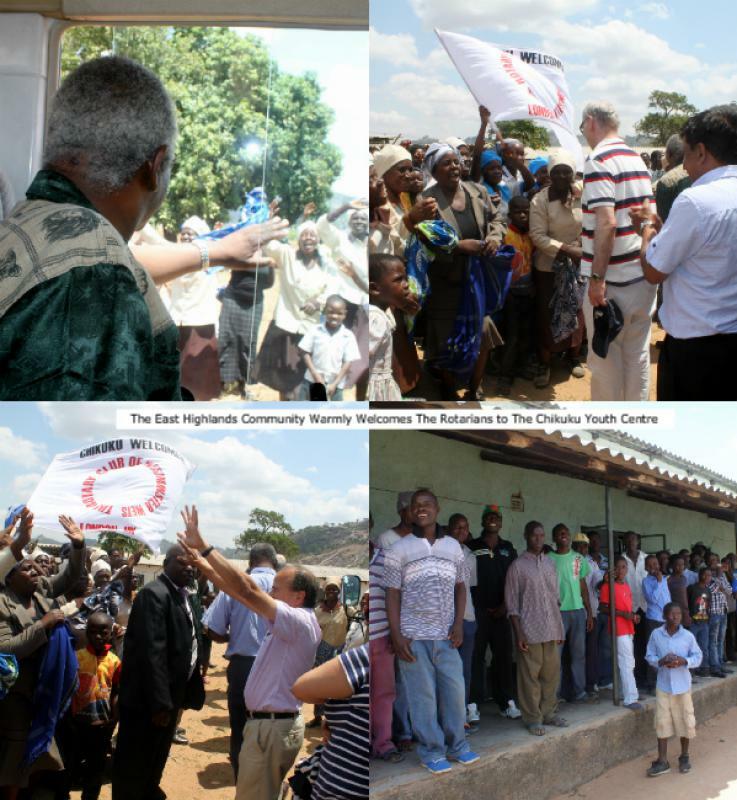 President Musa thanked Rotarian H.E. Amb Machinga and Mrs Esther Machinga for hosting the reception. Special mention was also made to DG Eve Conway Ghazi and Rotarian Robert Ghazi. President Musa told them - "Both you and Robert added a touch of class to our effort. So many non-Rotarians came up to me to say how lucky we were to have you as our DG. I wish you continued success in your efforts to inspire Clubs in our District in their efforts to make a difference to the lives of the underprivileged". 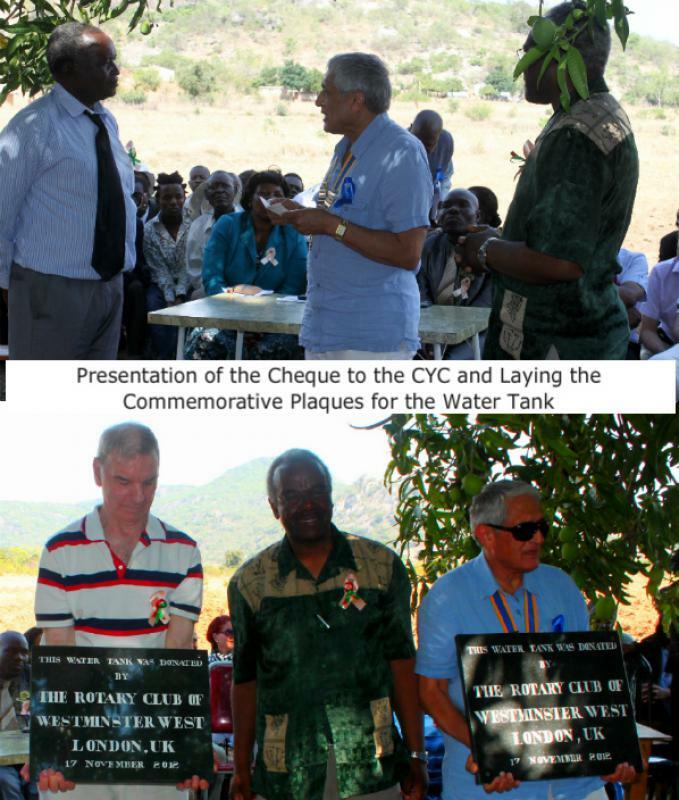 In November 2013, the East Highlands Rotary Club in Zimbabwe honored Rotarian President-elect H.E. Amb Gabriel Machinga by presenting him the Paul Harris Fellow (PHF) award, in recognition of his services to Rotary. Members of the RCWW joined in saluting their President-elect on achieving this award. The photographs in the following pages provide a pictorial narrative of the events held to raise the awareness of the work done at the CYC when the RCWW delegation visited the CYC. 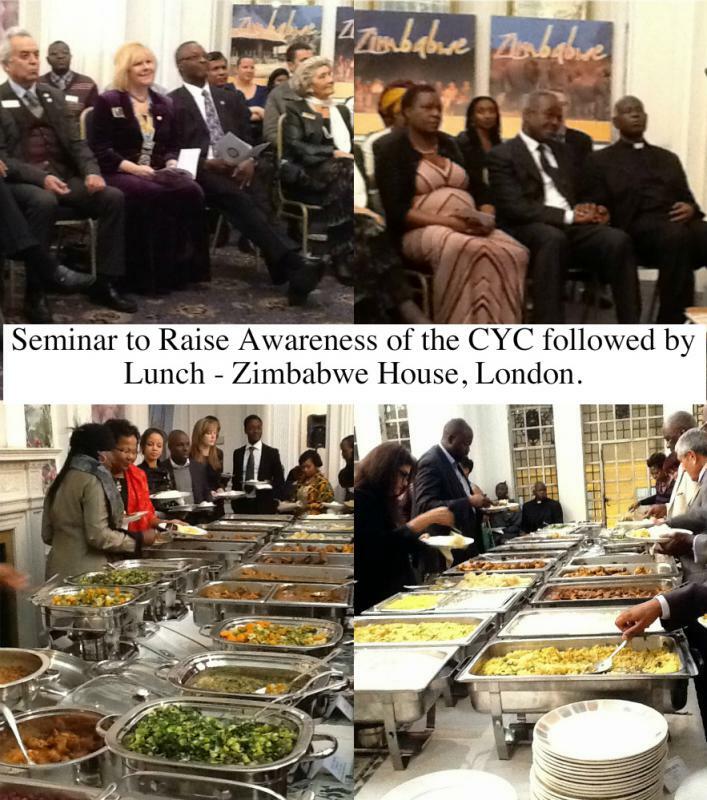 It starts with the fund raising events held at the Zimbabwe House in London. 1). Events held at Zimbabwe House in London to promote the awareness of the CYC and to raise funds. 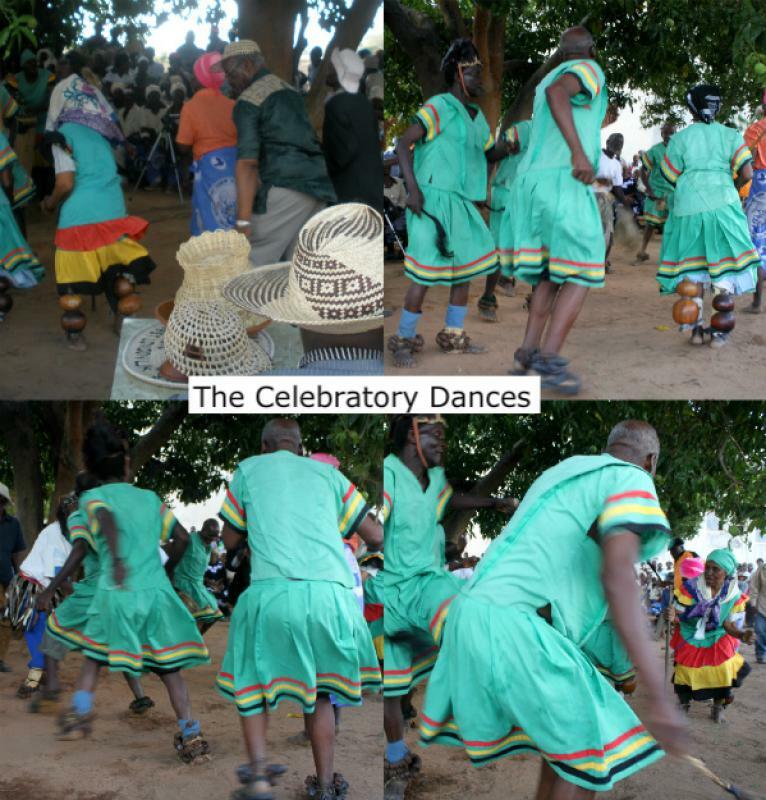 10) The Celebratory Dances - good picture of a certain Rotarian in action. 11). 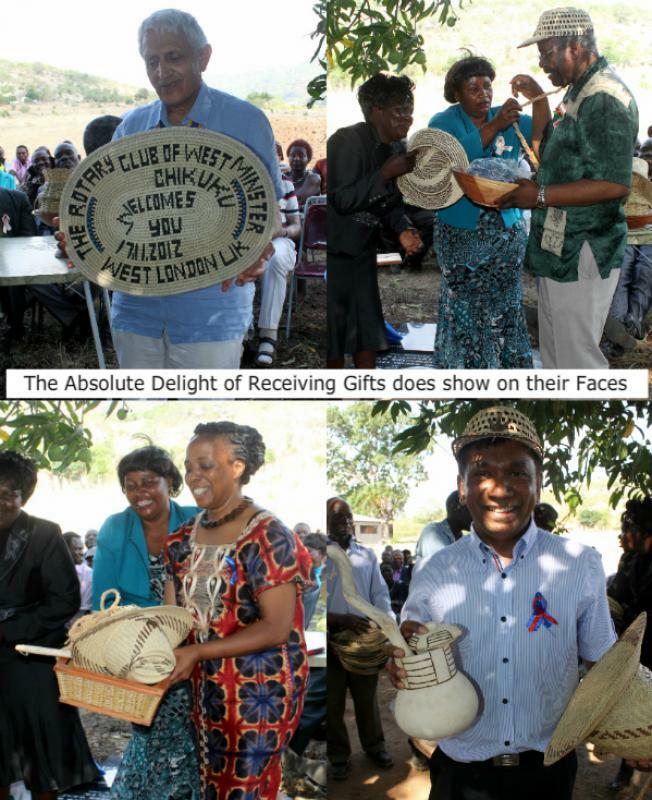 Rotarians Receiving Gifts from their East Highlands Hosts.